Energy Minister Yuval Steinitz on Friday called the killing of journalist Jamal Khashoggi in Saudi Arabia’s consulate in Istanbul “despicable” but said that cementing ties with Gulf states in the struggle against Iran was Israel’s overriding concern. 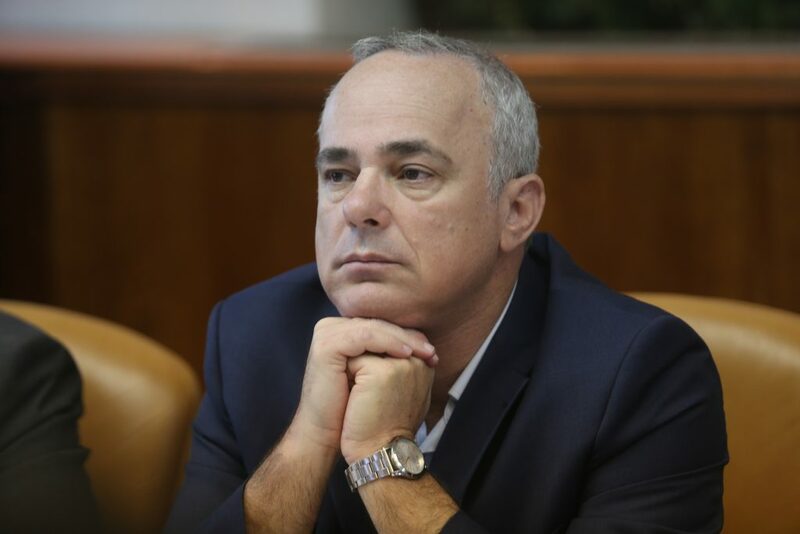 In his remarks to radio station 102 FM, Steinitz did not explicitly say whether his views were those of Prime Minister Binyamin Netanyahu’s government, which has been reticent in commenting on the case. He went on to say, however, that Israel’s struggle against Iran was more pressing. “We have a threat that can become an existential threat – the threat of a nuclear Iran, the threat of terror, the threat of [Iran] spreading through Syria and Lebanon. And Arab states, including Saudi Arabia, are our allies in recent years against the spread of Iran and against the Iranian nuclear threat,” he said.